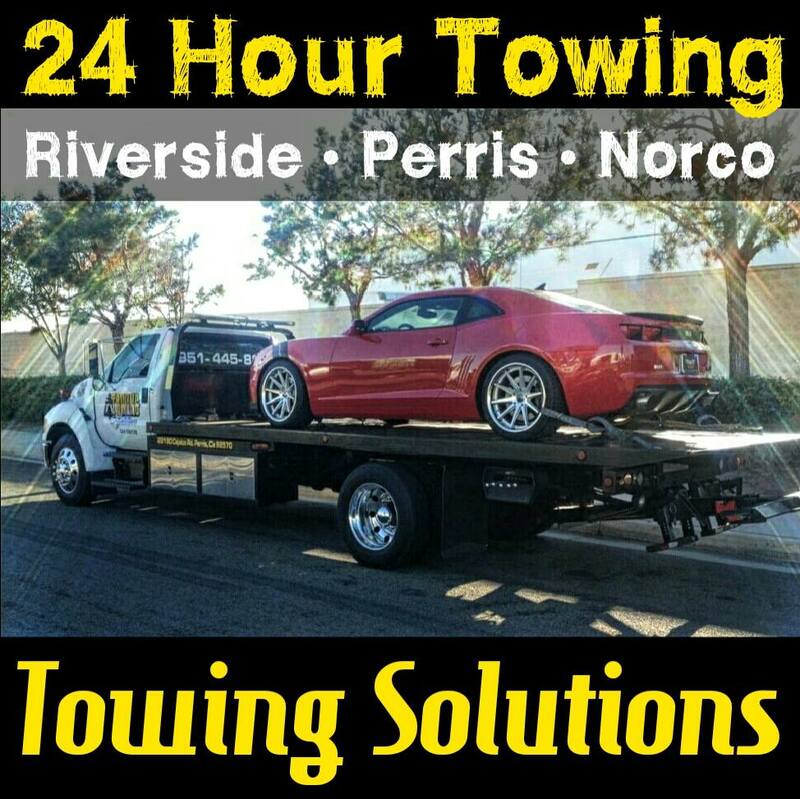 If your in need of a tow, or roadside assistance in the Perris, Ca area please feel free to give Towing Solutions a call at (951)445-8868. We offer the quickest response times, and the lowest rates in the city of Perris. A member of our team will be more then happy to help you with any of your questions or concerns. Car problems are inevitable, and sooner or later no matter how much you take care of your vehicle its going to have some type of mechanical issue. Whether it’s a 20 dollar fix, or a blown engine we know the first step is to get it to the house, or mechanic for review. That is where our trained team will come in and assist you. 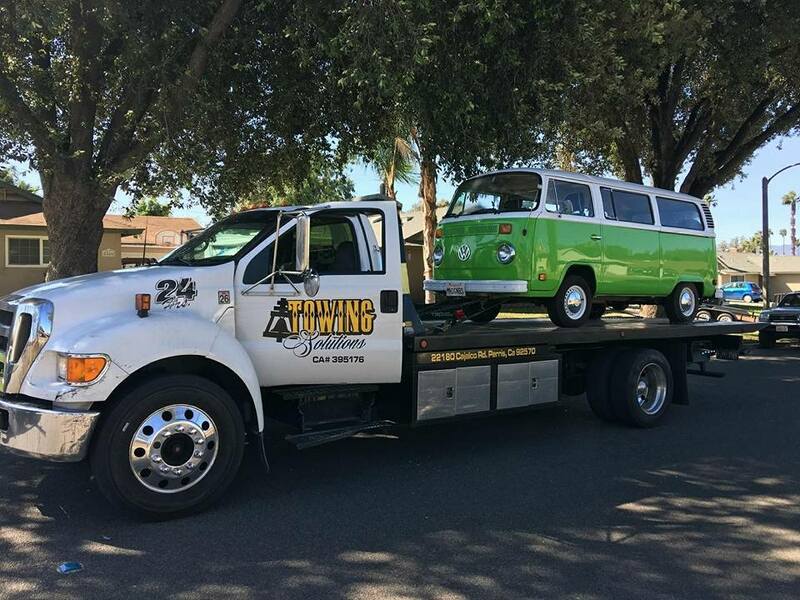 If you ever find yourself in a broken down car that wont start and in need of a tow please feel free to give Towing Solutions a call 24 hours a day at (951)445-8868. If your in need of a tow there a few steps you can take to help keep yourself and your passengers safe. As soon as you realize your vehicle has a problem turn on your hazard lights to alert other drivers. If possible pull to the side of the road away from traffic. Stay in your vehicle until your absolutely sure it’s safe to exit. After you assess the problem give Towing Solutions a call for help. We are a 24 hour, family owned and operated tow truck company with over 30 year of experience. All of our drivers are highly trained licensed and properly insured to give you peace of mind knowing your in the best hands in the industry. 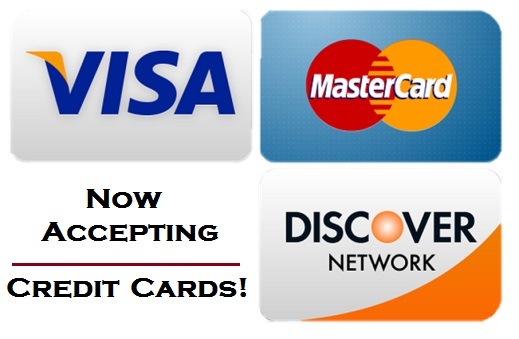 For more information or for a free price quote simply give us a call at (951)445-8868. We offer fast response times and the most affordable rates in town. 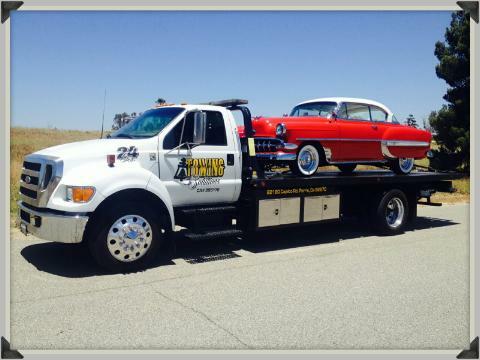 Calling for tow truck service is easy with Towing Solutions in Perris, CA.